The International Civil Aviation Organization (ICAO) and the United Nations should coordinate international efforts to ensure a speedy completion of the investigation into the crash of Malaysia Airlines flight MH17 in eastern Ukraine on July 17, Russian Foreign Minister Sergei Lavrov said. MOSCOW, August 26 (RIA Novosti) — The International Civil Aviation Organization (ICAO) and the United Nations should coordinate international efforts to ensure a speedy completion of the investigation into the crash of Malaysia Airlines flight MH17 in eastern Ukraine on July 17, Russian Foreign Minister Sergei Lavrov said. “We would like to see the International Civil Aviation Organization take a more active role in the matter, and we believe that the UN and ICAO should coordinate international efforts to ensure early and convincing results of the investigation,” Lavrov said in an interview with Russia Beyond the Headlines. Lavrov said that Moscow was waiting for other countries to present the evidence they have. The diplomat also voiced concern over the lack of progress and “little enthusiasm” shown by many countries in the international investigation, and pointed to the attempts to hide evidence and hamper the implementation of the July 21 resolution adopted by the UN Security Council following the tragedy. “We must not allow the investigation of MH17 crash to be manipulated into oblivion like it already happened to investigations of many Ukrainian tragedies, including sniper assault against civilians in Kiev in February, massacres in Odessa and Mariupol in May and others. 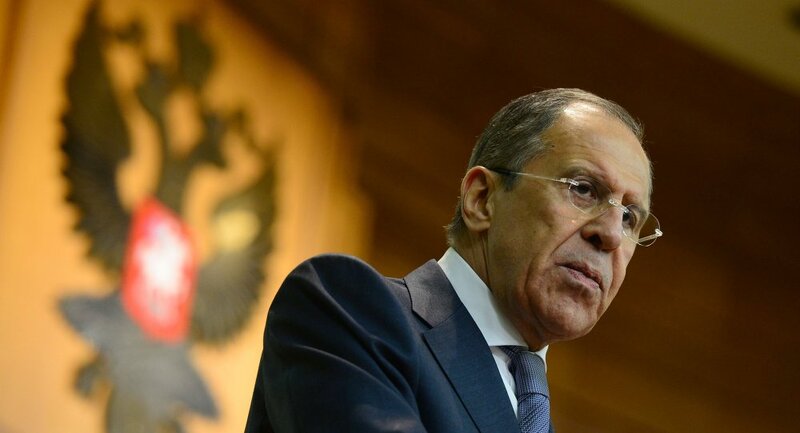 We are determined to insist on bringing to justice all those, who bear responsibility for these crimes,” Lavrov added. Malaysia Airlines flight MH17 en route from Amsterdam to Kuala Lumpur crashed over eastern Ukraine on July 17. All 298 passengers on board died. The investigation showed the plane had been shot down. Ukrainian authorities have been blaming local independence supporters for the accident, whereas the latter have been saying they did not have necessary equipment to hit a target flying this high.